Givenchy Prisme Libre Voile Audacieux Edition for Holiday 2016 | Top Beauty Blog in the Philippines covering Makeup Reviews, Swatches, Skincare and More! 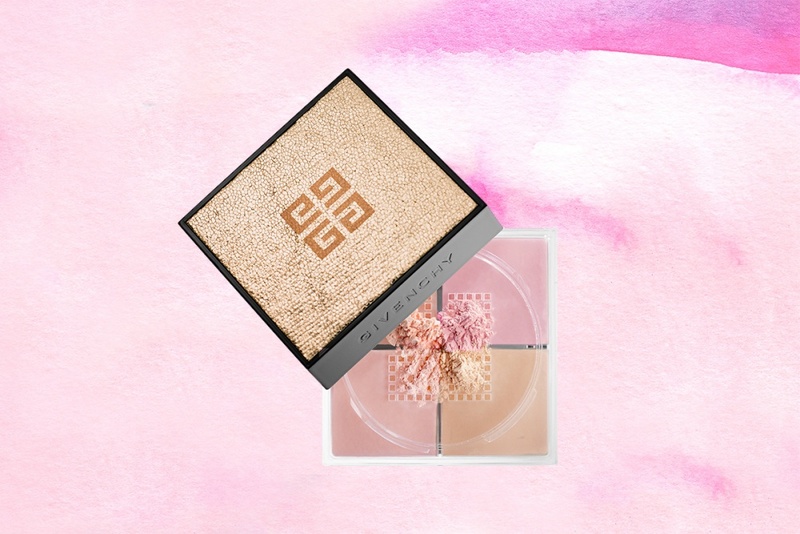 Givenchy's 'Prisme Libre Voile Audacieux' which is a mattifying and color-correcting, loose powder that's housed in a glamorous, jewel-like, gold case for Holiday 2016 is now available at Sephora! Prisme Libre Voile Audacieux Edition color corrects and mattifies the complexion when you combine the four shades into one perfect harmony. Prisme Libre loose powder is a fusion of four complementary, complexion-refining shades that create a natural-looking, unified, enhanced finish. It makes imperfections seem diminished and skin appears even and porcelain lasting, radiant, matte finish. This festive powder features a glorious yellow, a brilliant pink, a tender mauve, and a delicate apricot so that shades can be easily blended for a customized look. lovely palette. Have a great weekend.